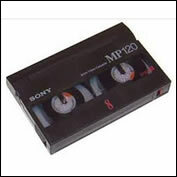 The average lifespan of your video/camcorder tapes is 15-20 years. That means your videos taken before 2000 are in danger of being lost forever. 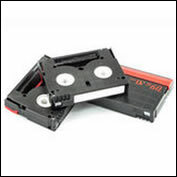 We at ARS Video have been transferring your memories for a long time – longer than most of our competitors. 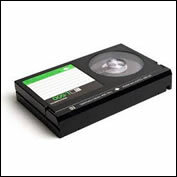 Send us your precious memories today and let us digitially preserve them for generations to come. 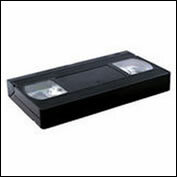 We DON’T charge you for blank tapes or for recorded TV programs. Complete & print the on-line estimate form. 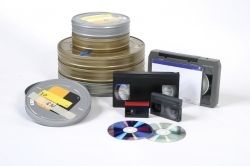 Pack & send your film, video, photos or audio to us. If you need a box, we’ll send one to you. Upon receipt of your order, we’ll carefully review your material & e-mail you an invoice for payment. 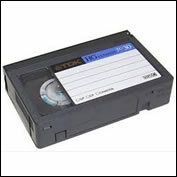 Within a few weeks your digitized memories plus your originals will arrive safely at your door! How Many Hours Of Memories Do I Have? 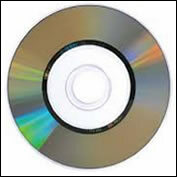 Digital Media Length of material will vary. Our estimate is based on 2 hours. 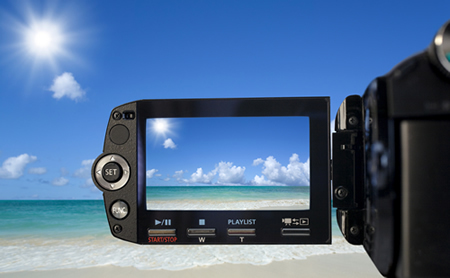 The actual length of your recorded footage will be determined after a review your digital files.